Or, get it for 71200 Kobo Super Points! 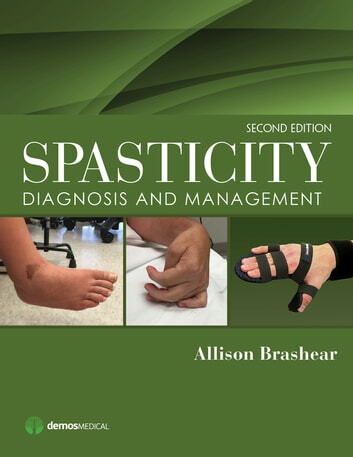 Since publication of the first edition, Spasticity: Diagnosis and Management has been the defining reference and go-to source for physicians, therapists, and other healthcare providers who care for patients with spasticity. For this new updated edition, Dr. Brashear and a diverse team of specialists have come together to integrate new research, clinical trials, measurement tools, therapies, and other recent advances that reflect this evolving field. New chapters on neuromodulation, spasticity in cancer patients, spasticity management in long-term care facilities, and more broaden the scope of the new edition. 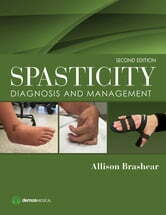 This book remains the most comprehensive guide to diagnosis and management of spasticity in adults and children, and the revised second edition will continue to serve as an invaluable resource for professionals in any discipline who strive to provide quality care to spasticity patients.